Roslyn Packer Theatre, one of a number of industrial, heritage buildings converted into impressive arts spaces along Sydney’s Harbour, sits in the heart of Walsh Bay’s burgeoning arts precinct, which began with the conversion of The Wharf three decades ago. Along with its stunning location harbourside, the venue provides a range of event spaces with state of the art facilities that are exceptional choices for large and small events. Innovative and flexible options are available for hosting events as diverse as cocktail parties, weddings, conferences, product launches and live performances. 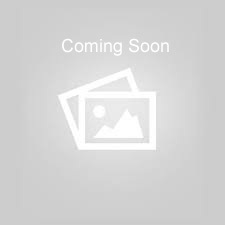 Roslyn Packer Theatre is a purpose-built proscenium arch theatre, with seating arranged over two levels, and is ideal for live music and theatre performances. The Richard Wherrett Studio features rustic brickwork, iron bark beams and a unique heritage character that ties in beautifully as a backdrop for product launches, dining events, fashion parades and corporate events. 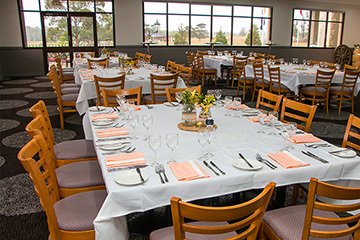 The dedicated function room, the Ruth Cracknell Room can be hired for cocktail functions, meetings, dinners and small exhibitions. 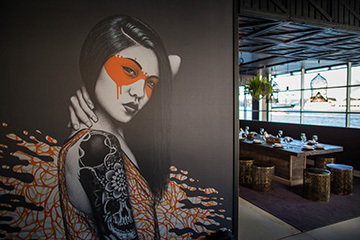 Walsh Bay Kitchen is located on Ground Floor of Roslyn Packer Theatre, and the restaurant space can be booked for private events. 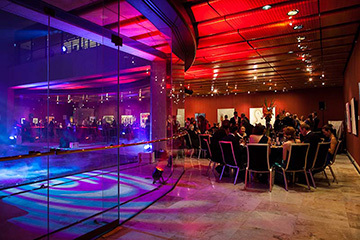 Both the Ground Floor and Level One Foyers at Roslyn Packer Theatre enjoy the benefits of outstanding architectural design and are available to hire for cocktail and sit-down lunch or dinner events for up to 330 people on the Ground Floor Foyer and 225 people on the Level 1 Foyer. The Balcony provides an excellent escape from the hustle and bustle of the foyers, or an indulgent and exclusive space for a cocktail or dinner event. Covered for most of its length, the balcony is suitable for alfresco events overlooking Hickson Road.